Comment: This is a foreclosure house. Comment: We are intending to put this private home on the market this spring, and would like to have a home inspection completed as part of that process. Comment: We are buying a house and need a home inspection. Comment: Energy audit with a gun that reveals where in your home you're losing heat. Jarrettsville Home Inspectors are rated 4.81 out of 5 based on 1,198 reviews of 26 pros. 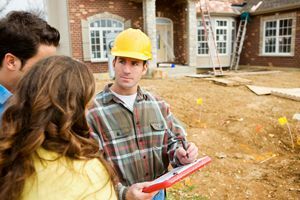 Not Looking for Home Inspection Contractors in Jarrettsville, MD?